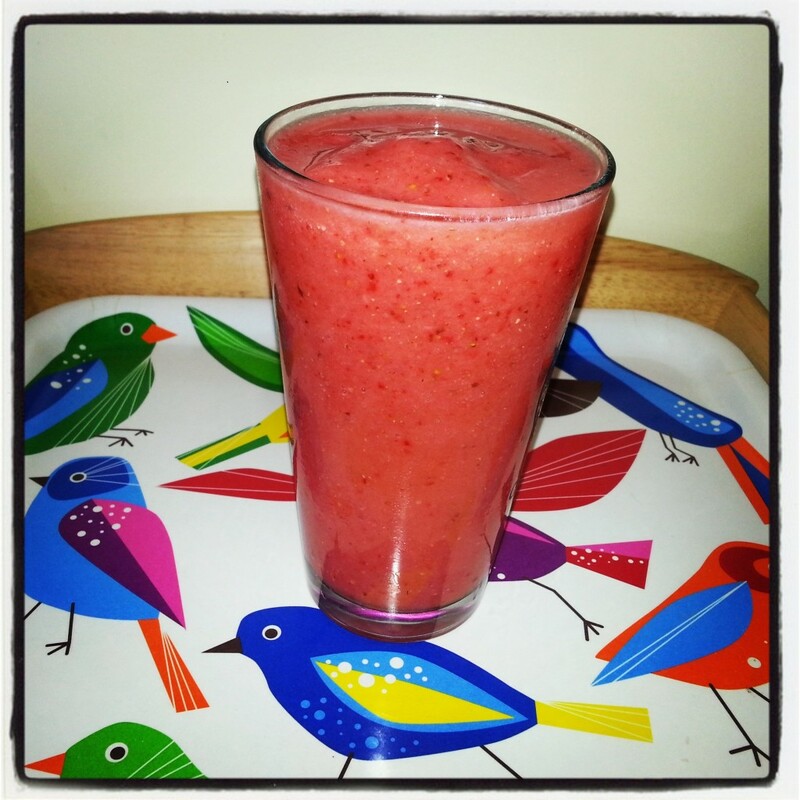 This smoothie is so refreshing – I love making it during the spring and summer! Actually, it’s the perfect balance of sweet berries, sweet and tangy pineapple, and creamy bananas, that it’s such a wonderful treat to have whenever you’re in the mood for something cold and tasty :). I would absolutely recommend making this for breakfast, dessert, or dinner (when you’ve had enough to eat during the day and you just want to have something small and yummy). Add all of the ingredients to your blend, blend, and enjoy!